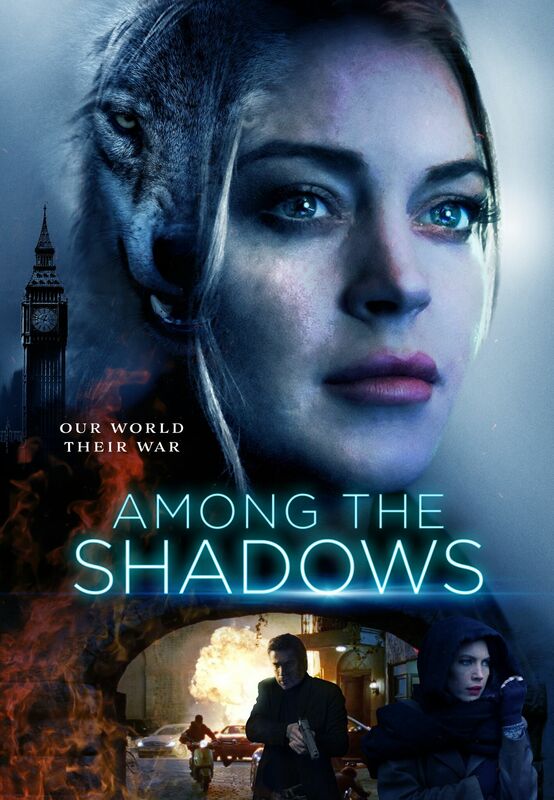 Momentum Pictures has released the movie poster for director Tiago Mesquita’s werewolf horror thriller, ‘Among the Shadows,’ which stars Lindsay Lohan. Using their natural intuition to uncover dangerous monsters is an important mode of survival, for both humans and animals. The diverse characters in the upcoming horror movie, ‘Among the Shadows,’ are using their instincts to sniff out their enemies, which can be seen in its recently released trailer and poster. Momentum Pictures has unveiled the assets for the werewolf thriller, which feature Lindsay Lohan in her return to films after a six-year hiatus. ‘Among the Shadows’ was directed by Tiago Mesquita and written by Mark Morgan. In addition to Lohan, the crime drama also stars Charlotte Beckett, Gianni Capaldi, Dominik Madani, Reynald Bialès, Barry Jay Minoff, Kristoffel Verdonck, Peter Organ, Jean-Michel Vovk, Olivier Englebert and John Flanders. When he uncle is murdered, Kristy Wolfe (Beckett,) a Brussels private eye who is a descendant from a line of werewolves, soon realizes that there is a dangerous war brewing within the underworld. Hired by Patricia Sherman (Lohan) to investigate the politically-motivated attack, Wolfe must use her innate instincts to unravel the case and stay alive long enough to unmask the conspiracy. Momentum Pictures has released the official trailer and poster for the werewolf horror crime thriller, 'Among the Shadows,' which feature Lindsay Lohan, which was directed by Tiago Mesquita.